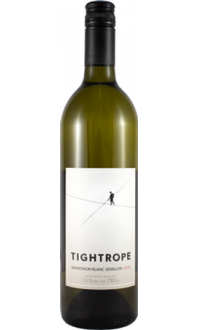 Sorry, Tightrope Winery does not ship wine to United States. The grapes were picked in two separate lots, one week apart to maximize ripeness and flavor. The 1st lot of grapes were whole-cluster pressed, with 14 hours of skin contact, before pressing. The wine was then stainless steel fermented with minimal intervention. 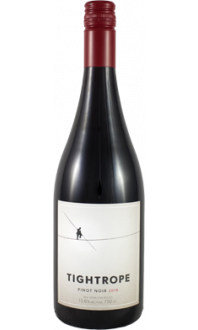 The fermentation was at a low temperature between 11-14 degrees celsius and too 30 days to complete. As with our other Rieslings, the fermentation was stopped to leave a small amount of residual sugar to balance out the acid in this wine. The grapes for our Riesling is 100% estate grown, hand-picked and with limited intervention to show a true expression of the vintage. 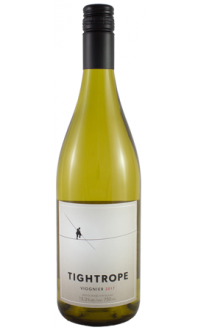 On the nose there are aromas of honeysuckle, pear and green apple. 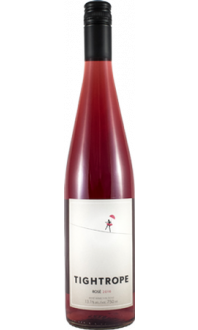 The palate has flavours of pink grapefruit, nectarine, and honey with a touch of minerality, leading to a crisp, lingering finish.